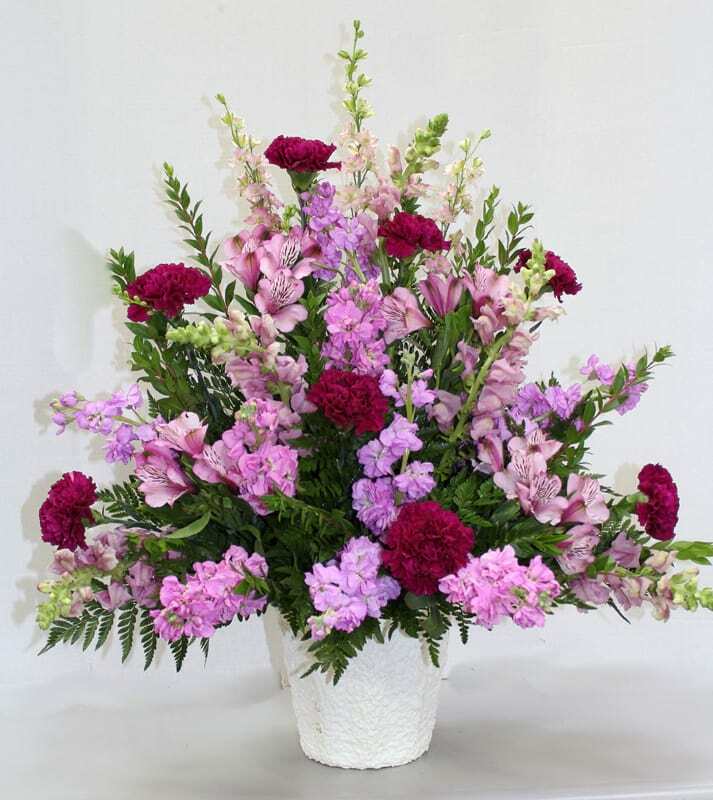 When you want to send flowers to someone special, there is no better place to turn to than Johnson Floral and Décor—your Idaho florist. 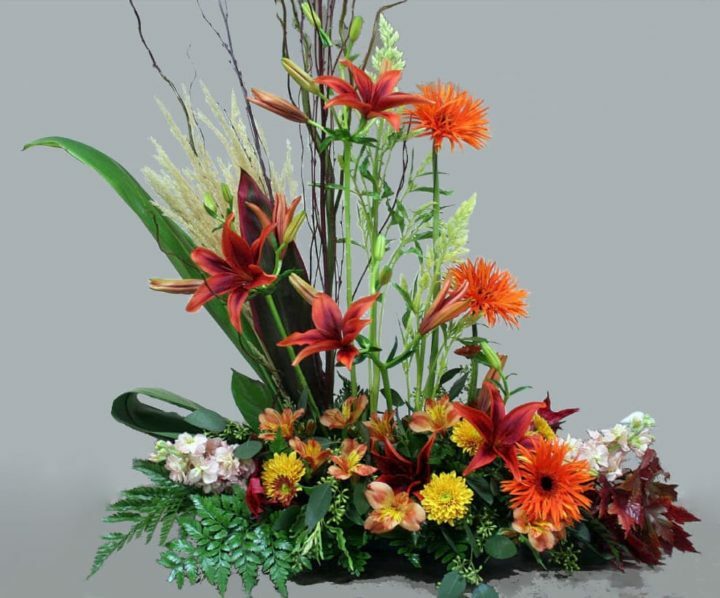 We are a flower shop that carries all manner of floral designs to celebrate any special event or to just brighten someone’s day. 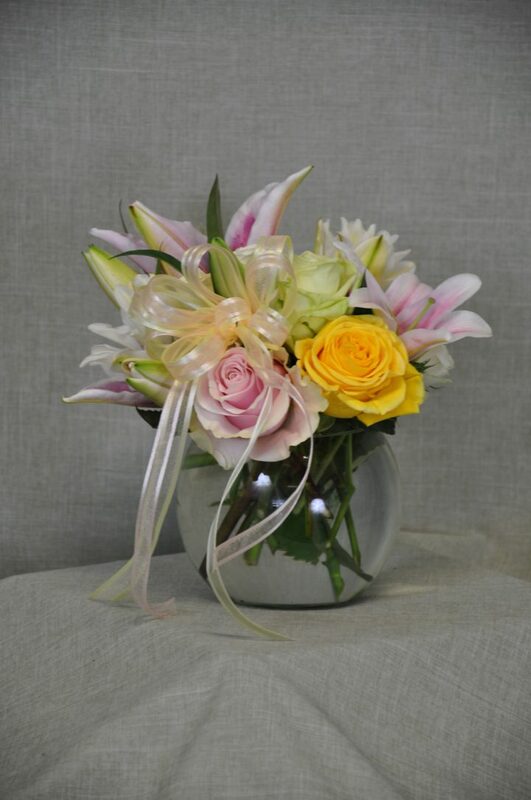 We have something for everyone, and additionally, we always go the extra mile to look for the latest floral design styles and techniques. 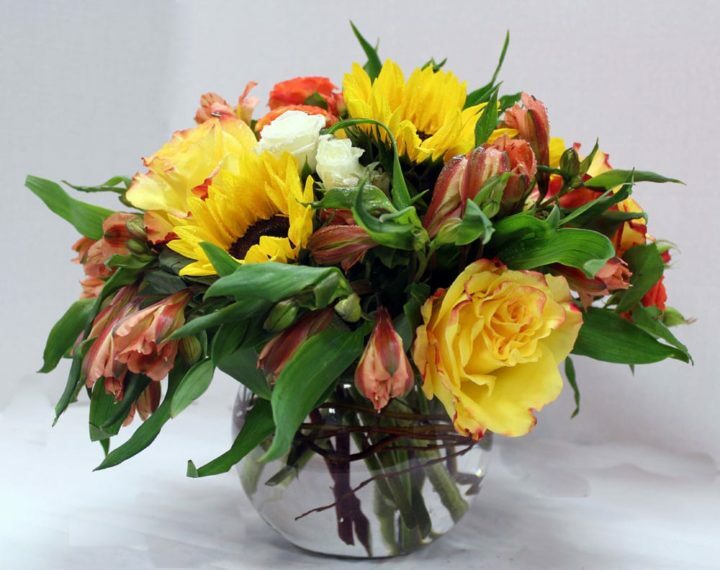 Our flowers are of the highest quality and professionally handled, to ensure they are always fresh and beautiful. 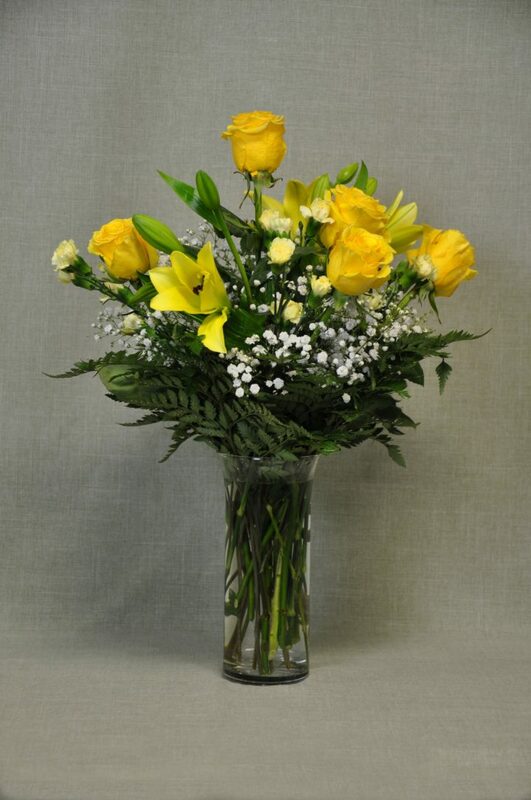 With us, you can always have beautiful flowers in your home, office, or as a gift to someone special. 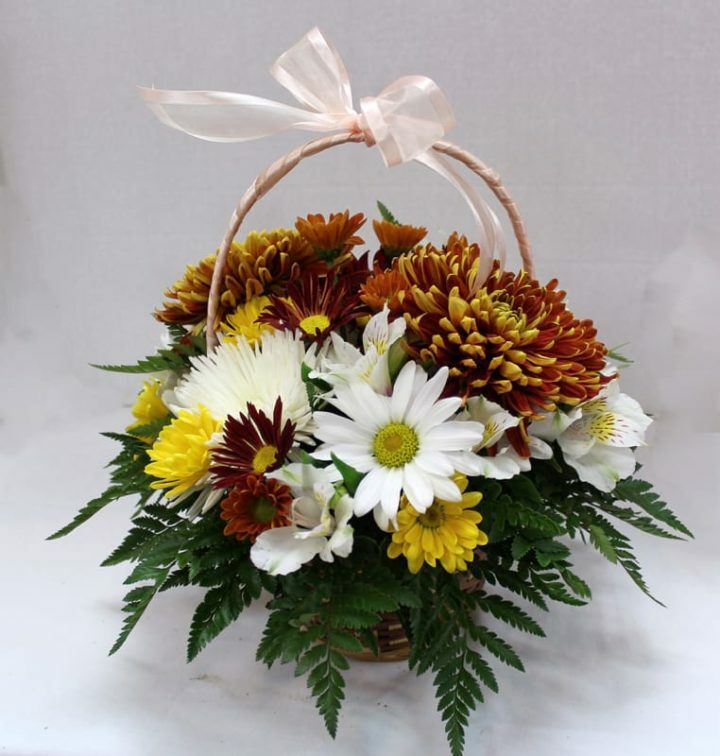 We also offer seasonal flowers during their peak time of the year. 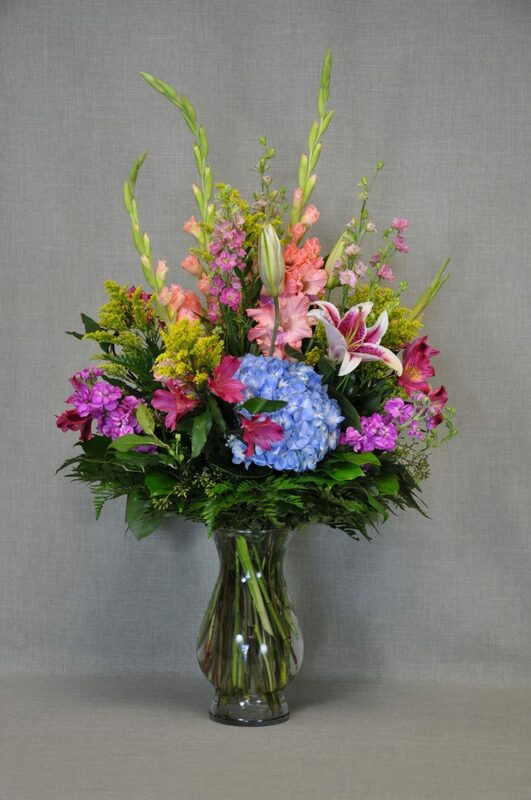 Having a special occasion always calls for a beautiful bouquet of flowers. 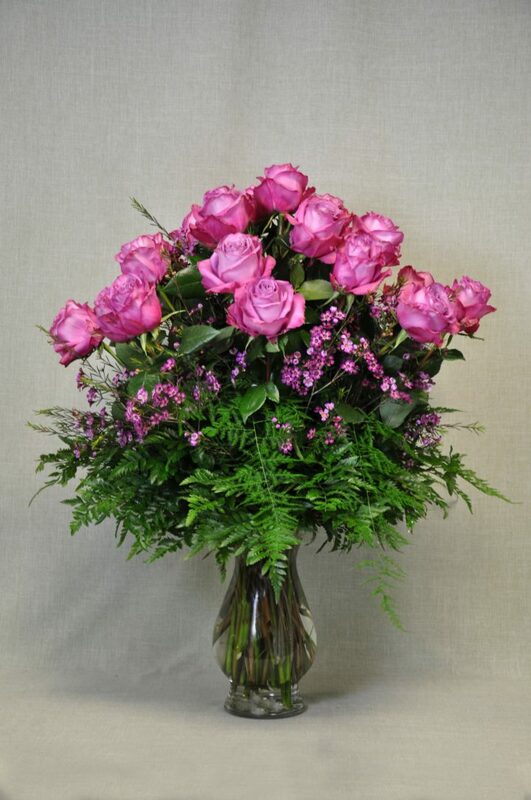 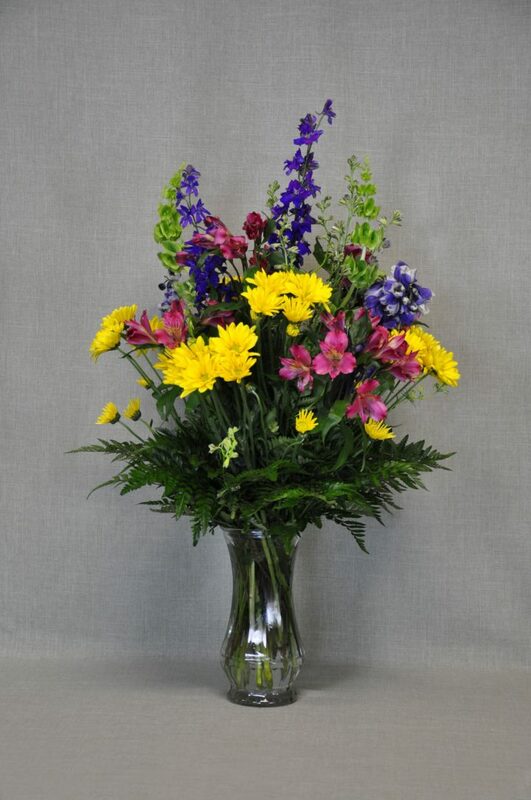 At Johnson Floral and Décor, we have the most varied selection of flowers to choose from. 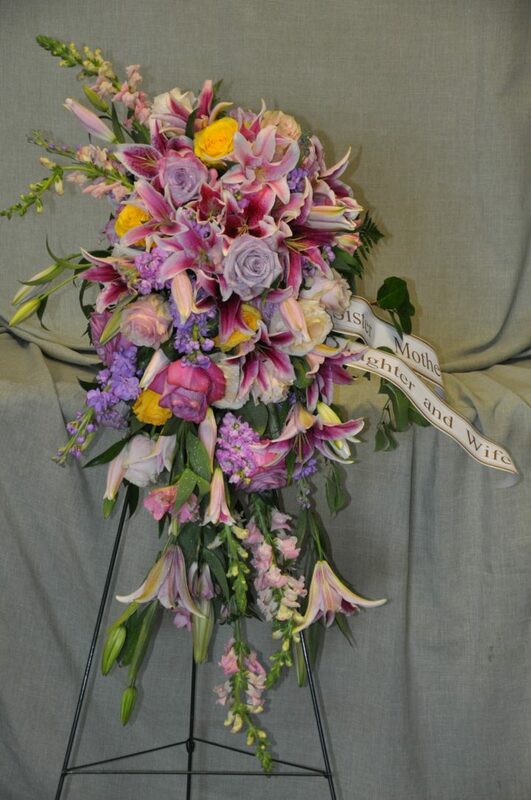 This allows you to bring truly unique bouquets to any event. 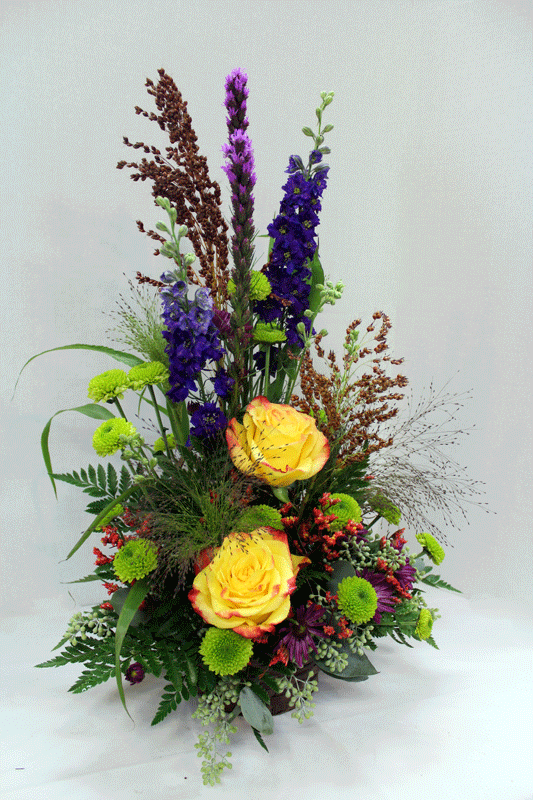 We create designs for holidays, anniversaries, birthdays, weddings, and so much more. 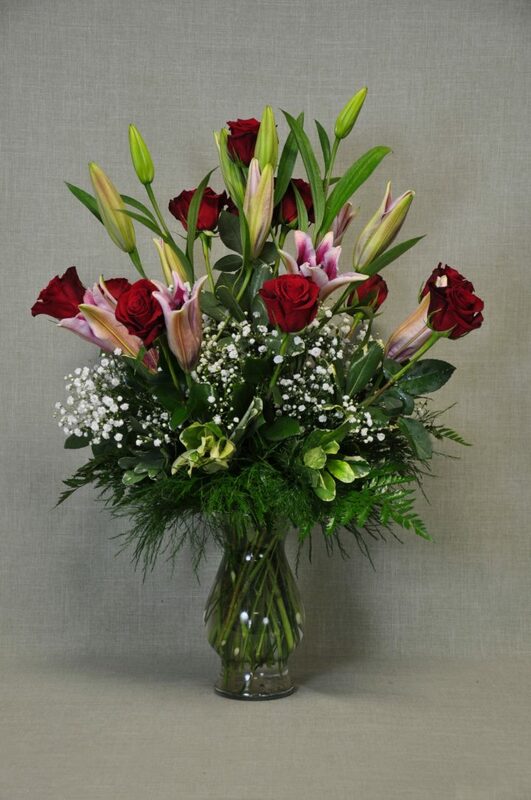 For anyone looking to bring a beautiful bouquet of flowers to an event or occasion, we are the best choice in all of Boise and the Treasure Valley. 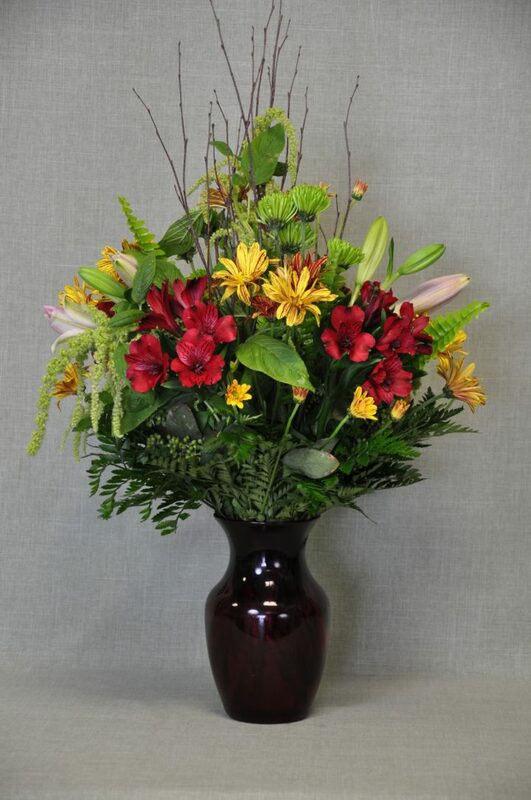 At Johnson Floral and Décor, we know just how to provide the kind of flowers you want. 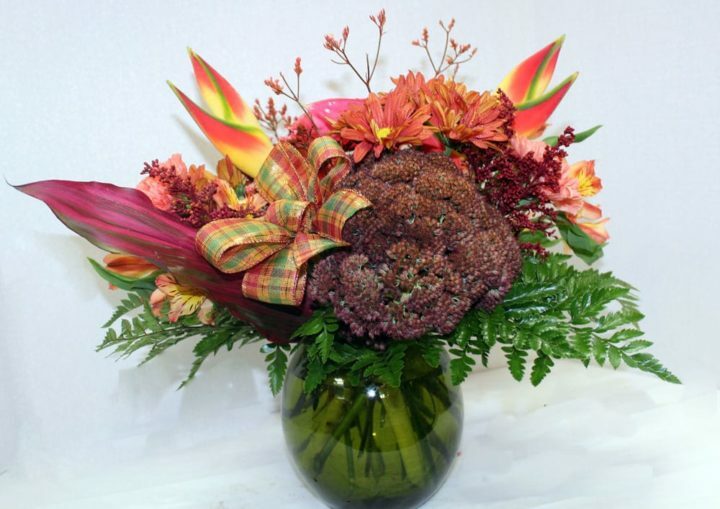 With our expertise, you will see how special our designs can be. 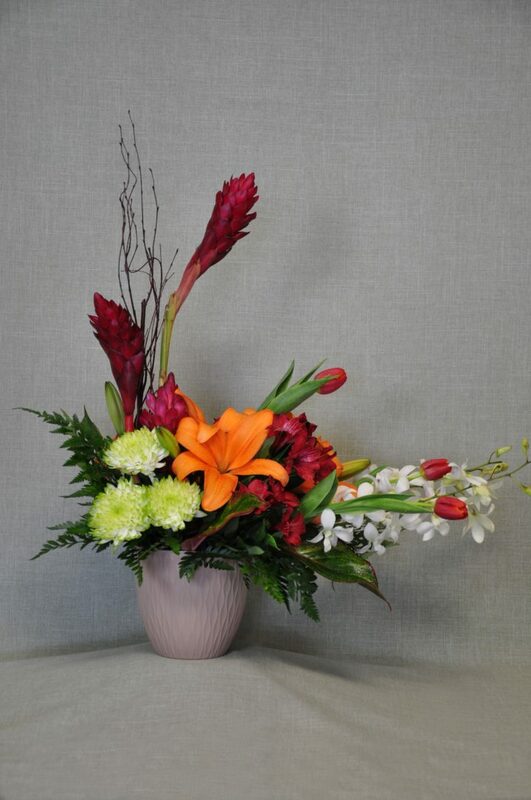 Stop by the store now to see all of our options! 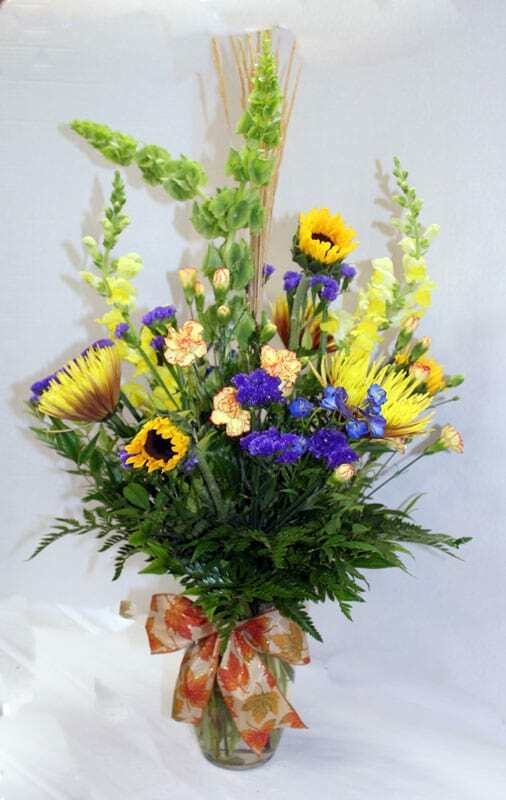 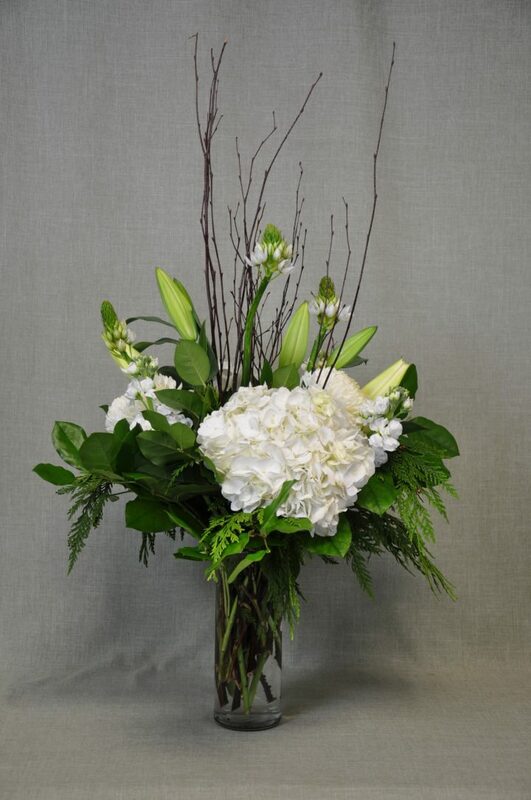 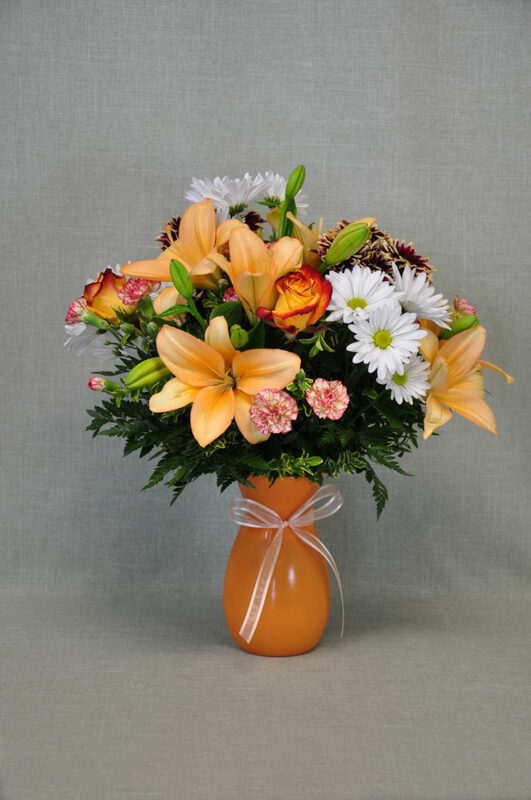 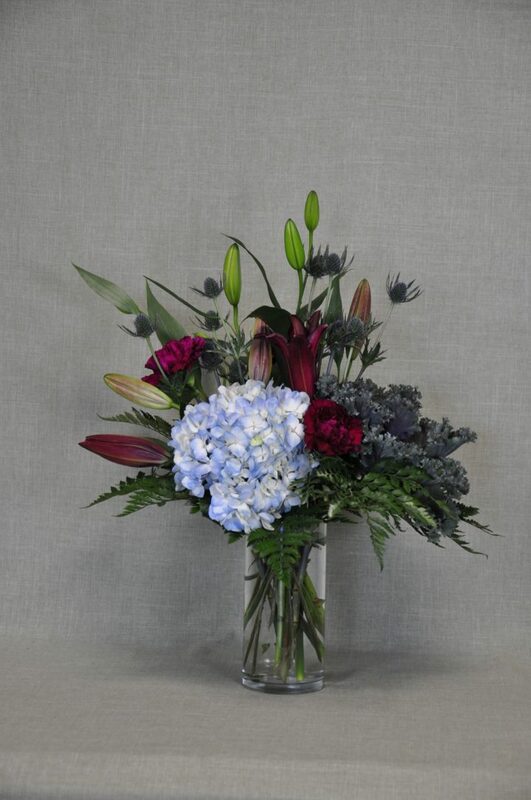 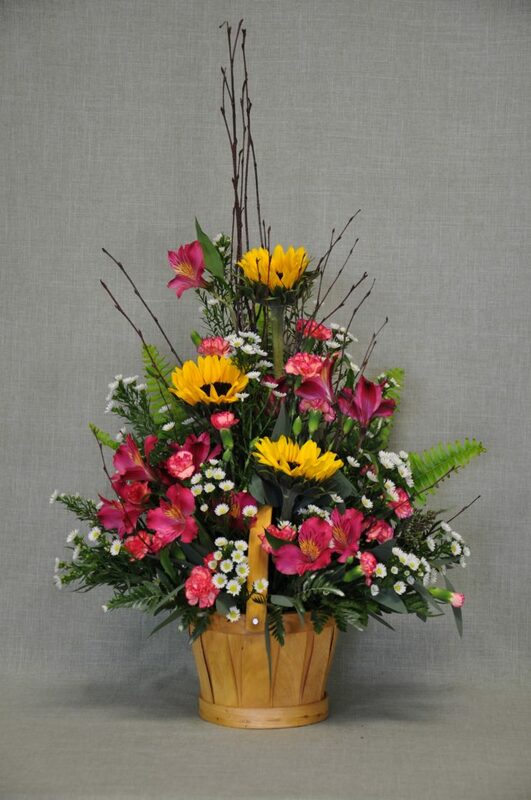 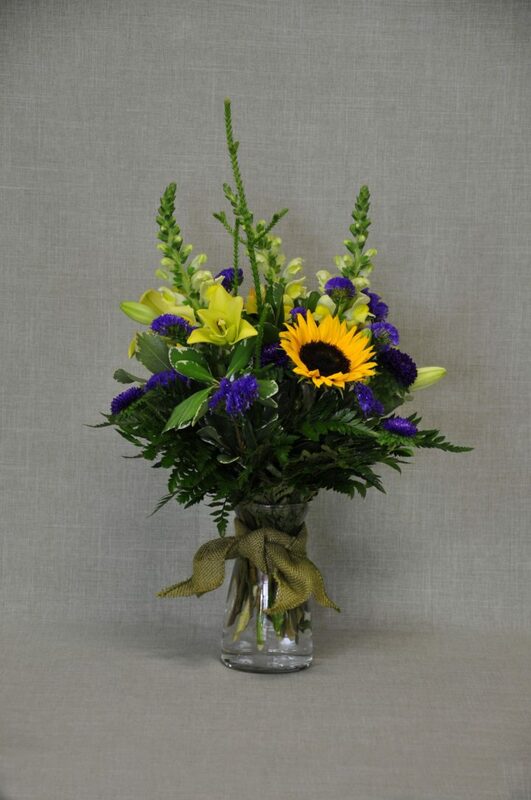 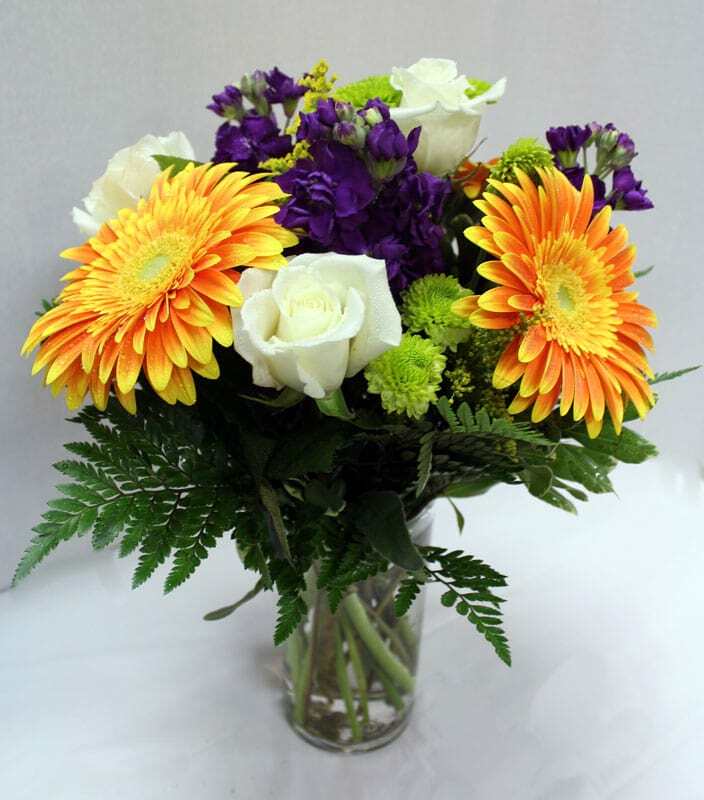 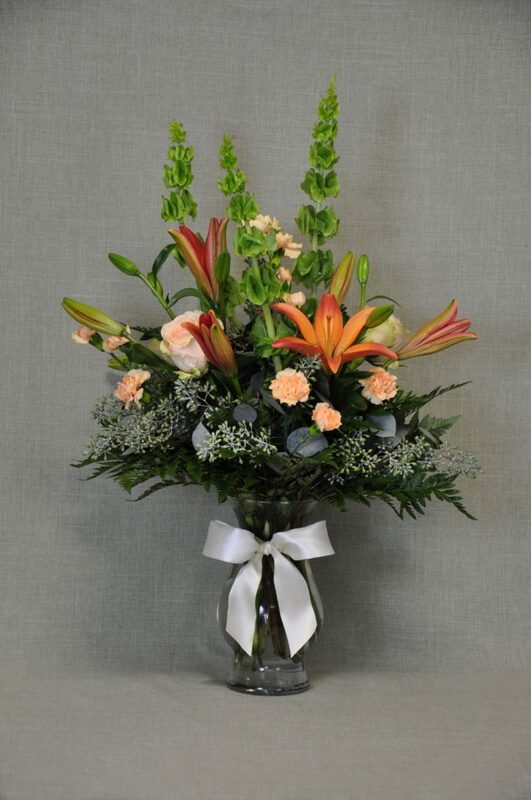 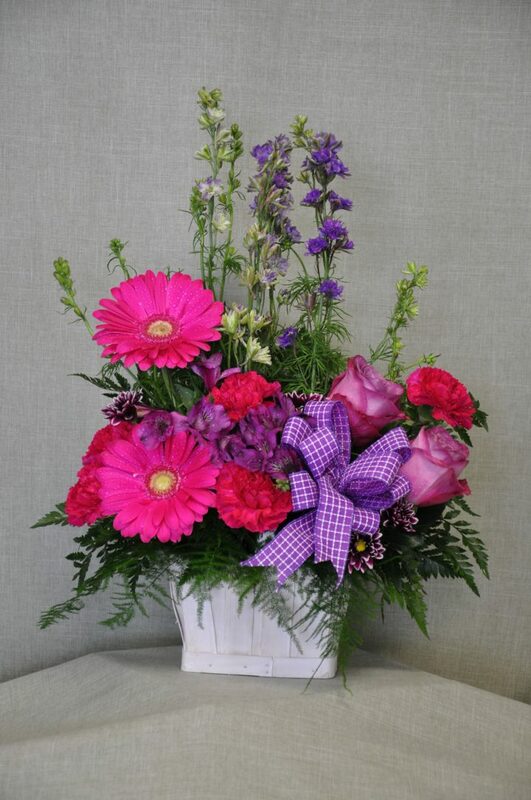 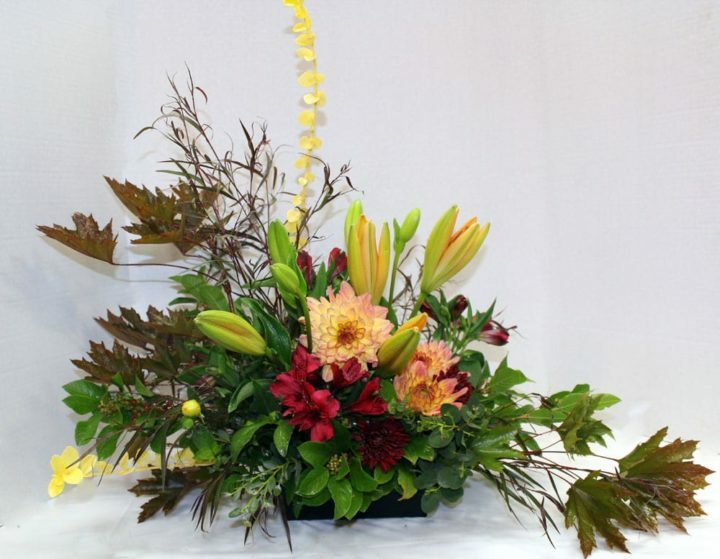 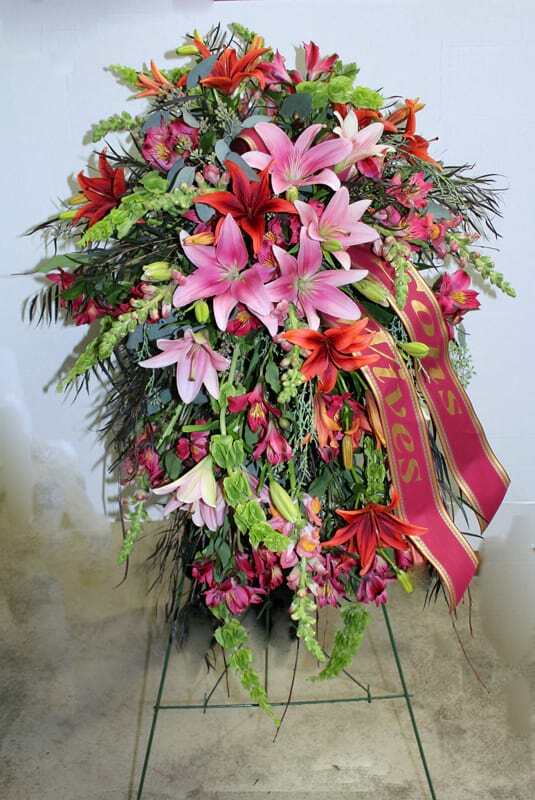 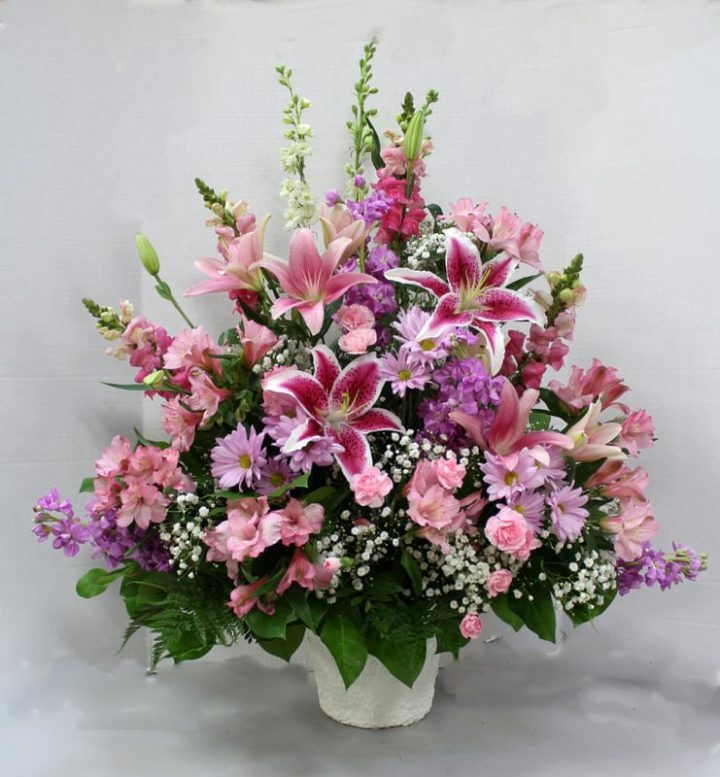 We offer a variety of sophisticated sympathy floral designs that are crafted to commemorate a loved one. 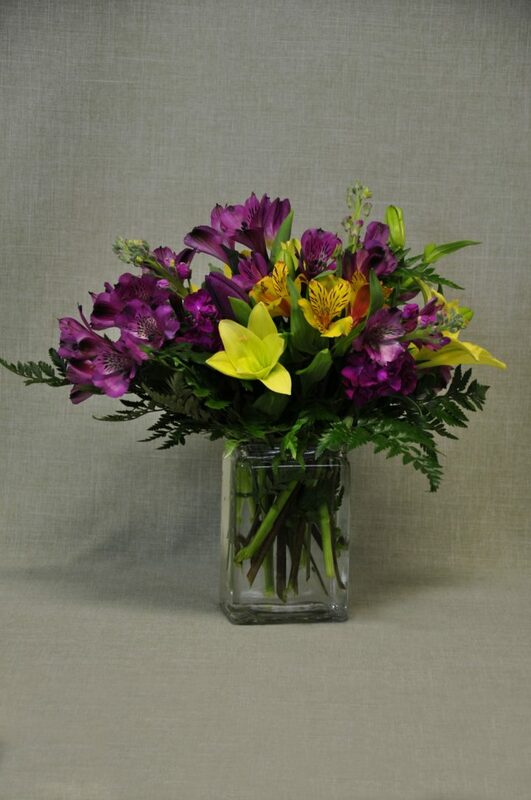 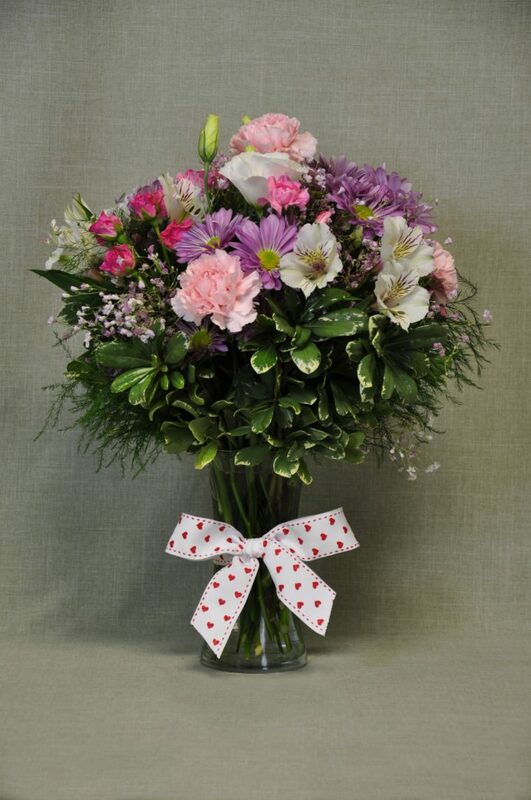 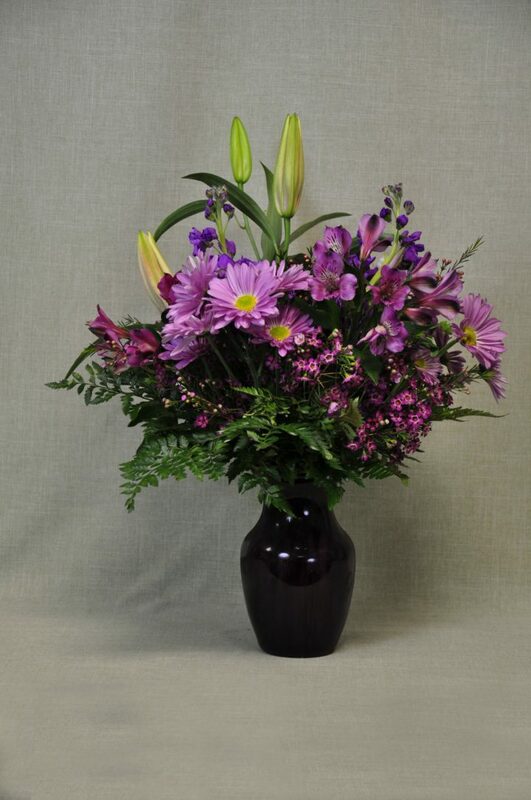 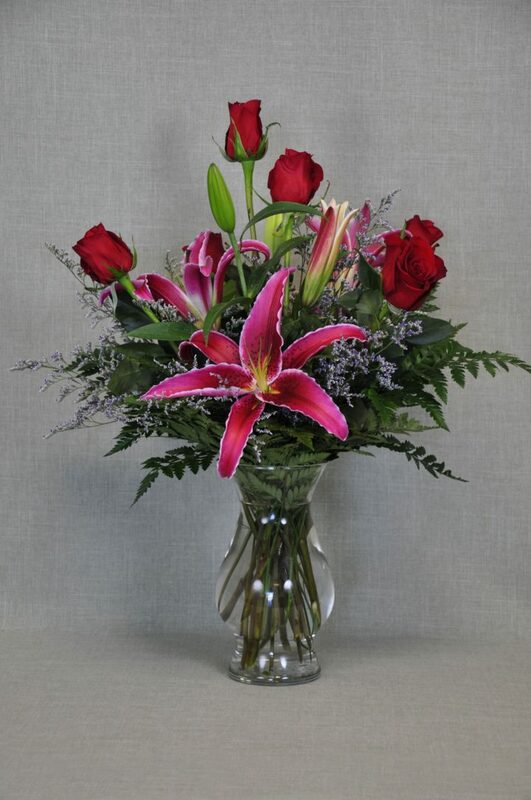 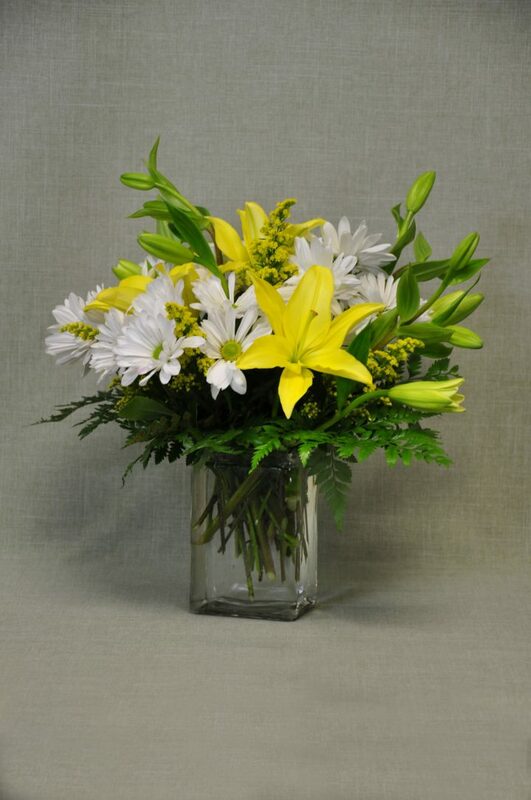 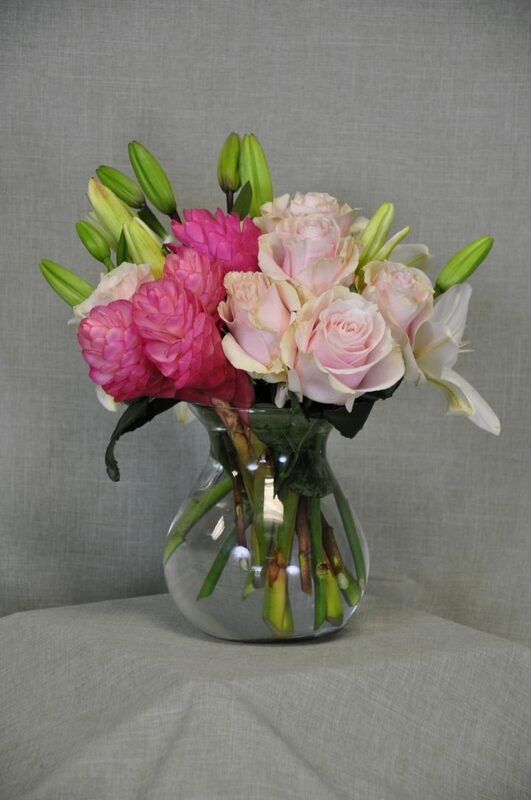 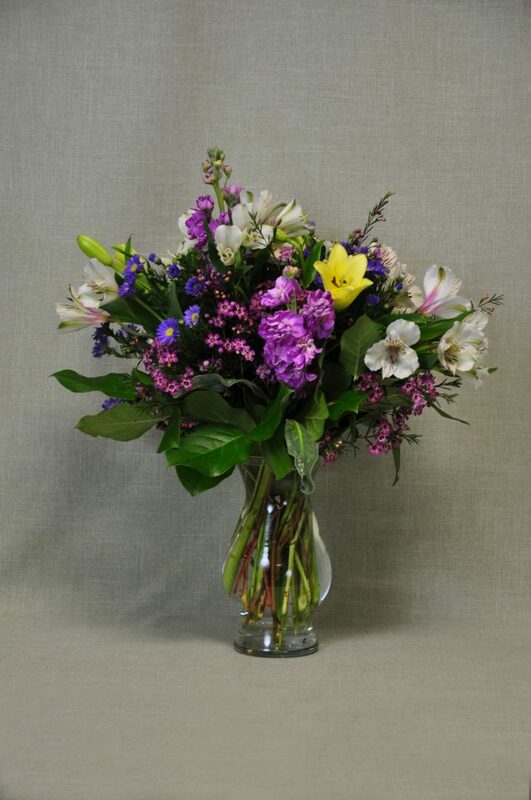 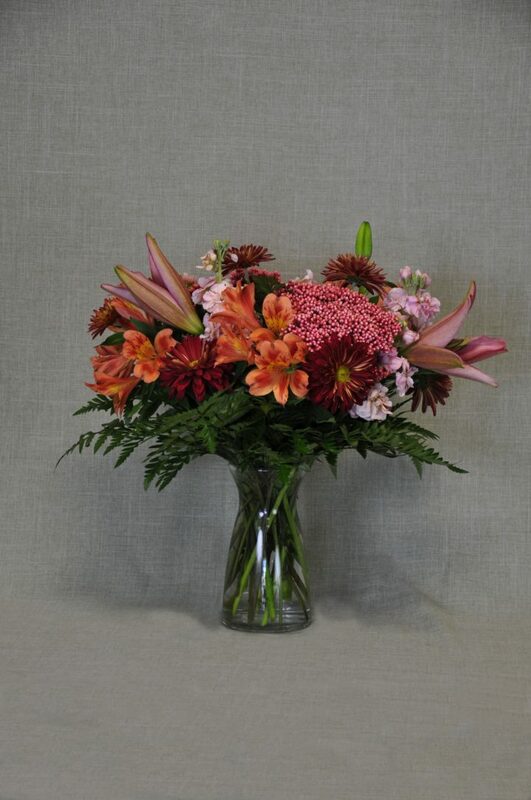 Our collection includes everything from lilies to orchids, elegant roses to chrysanthemums. 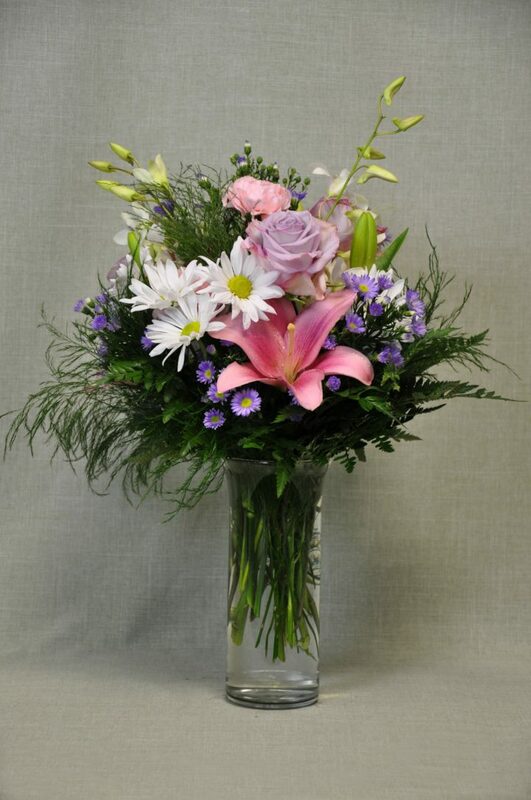 Each floral creation is always fresh and gorgeous, and ready to show loved ones how much you care. 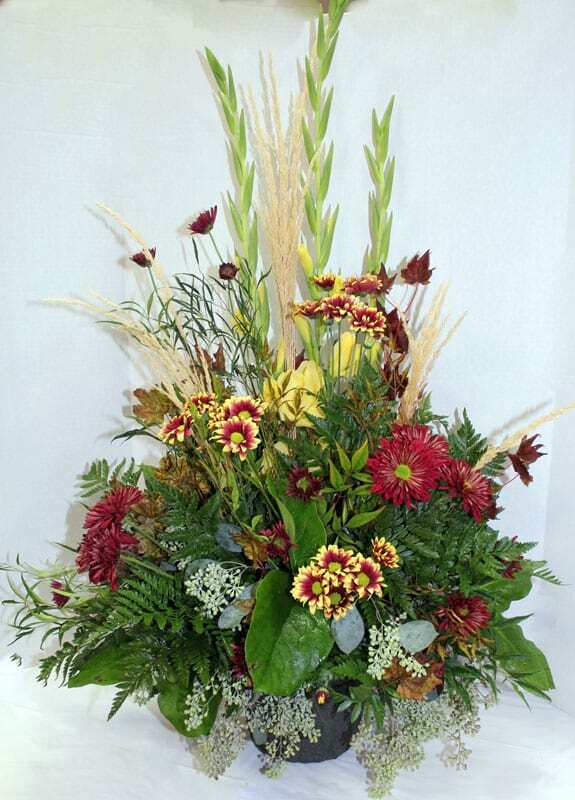 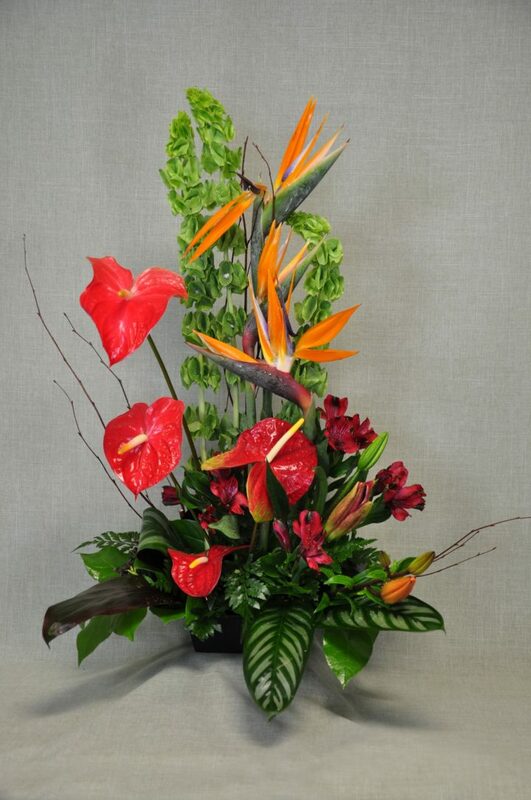 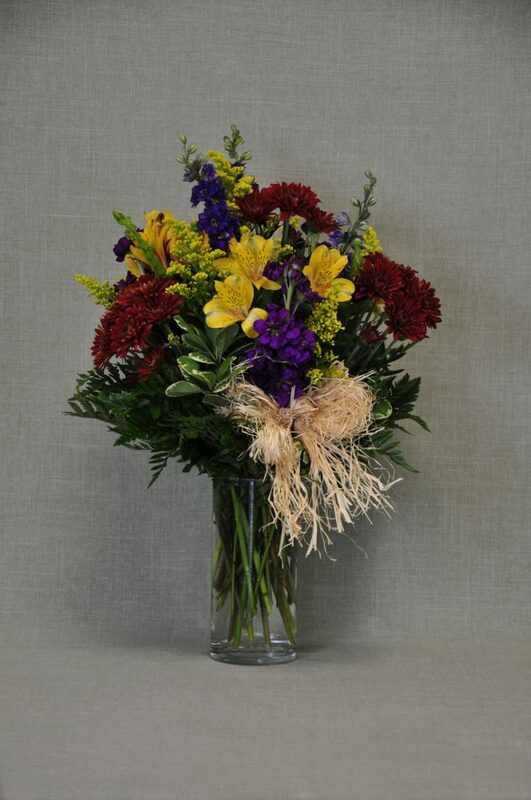 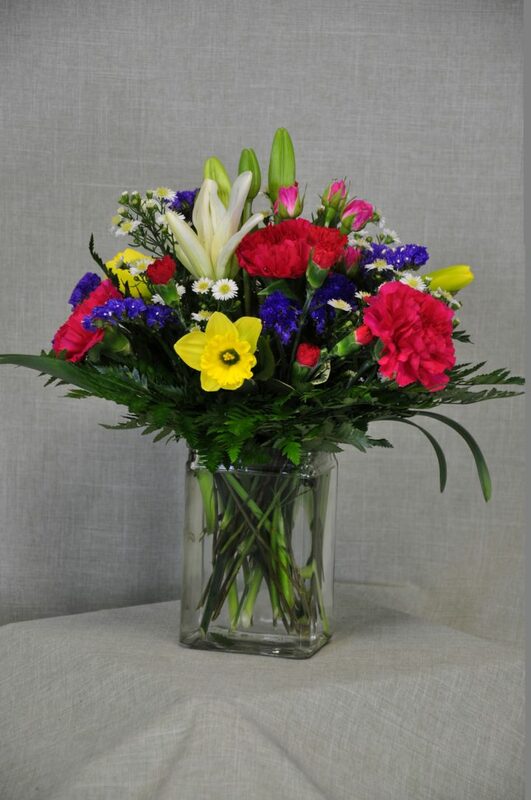 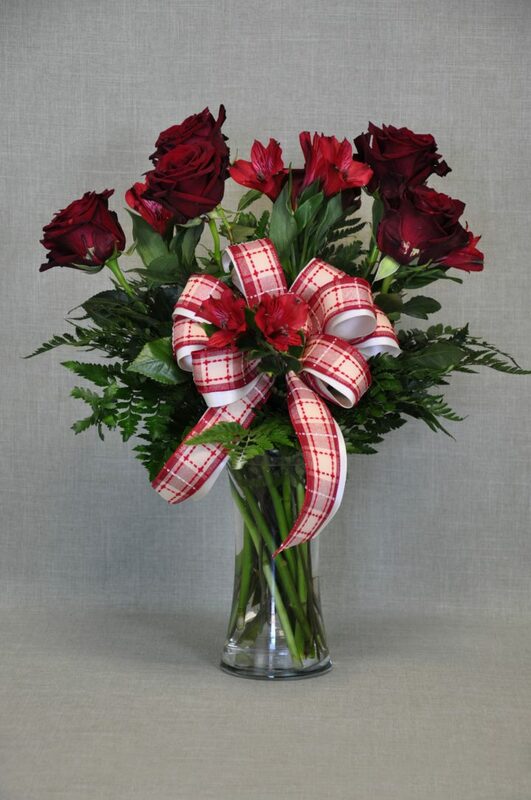 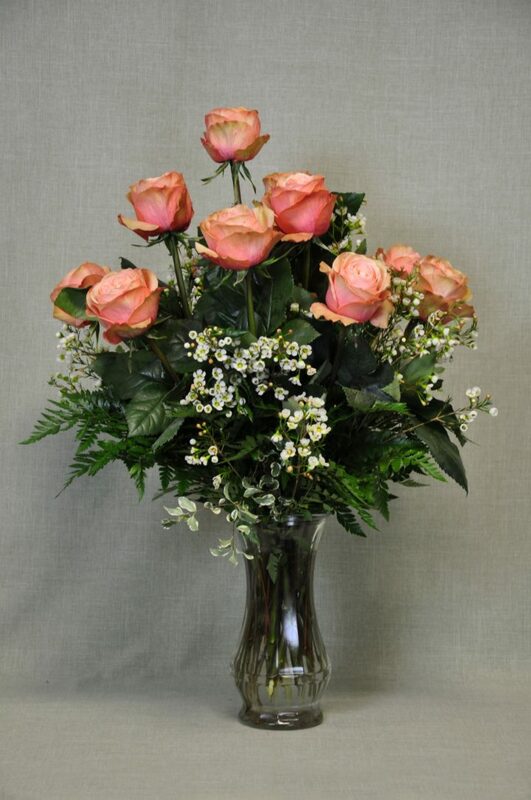 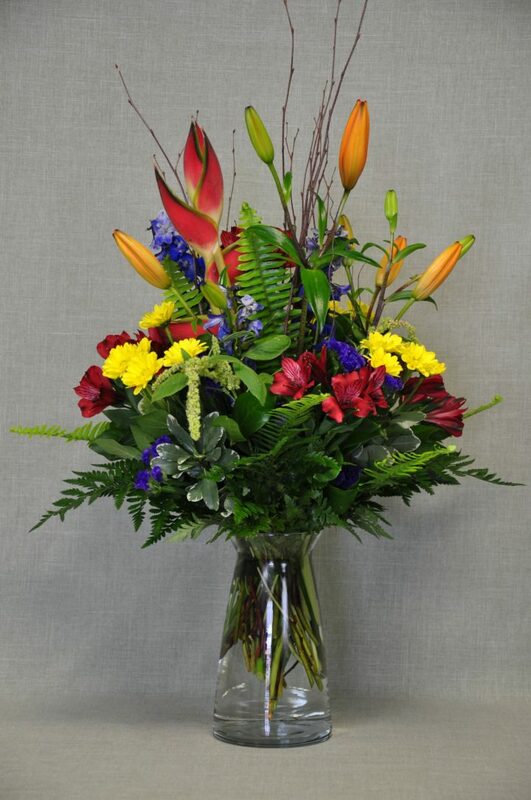 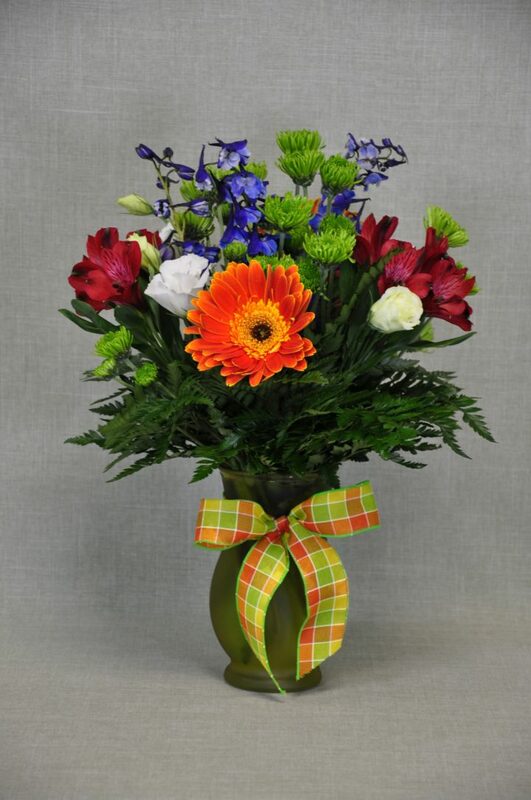 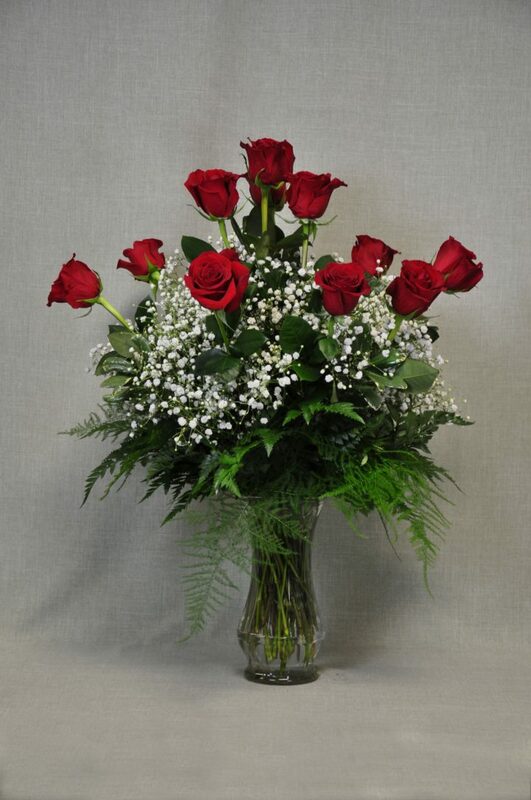 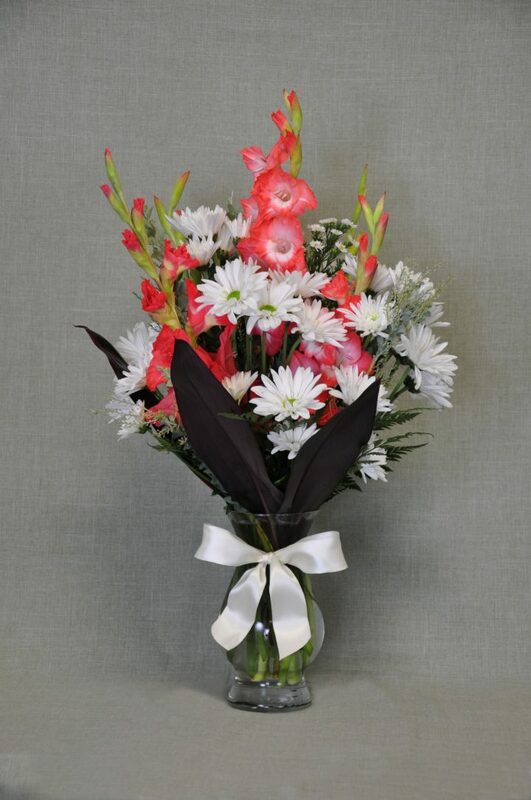 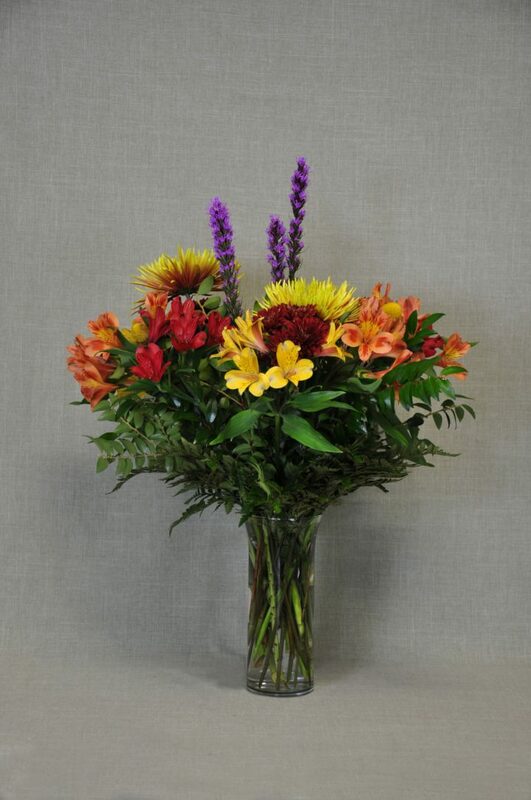 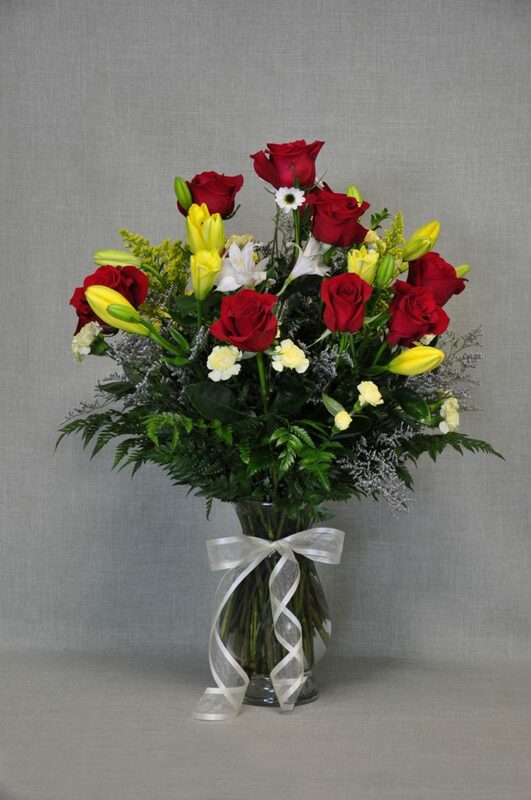 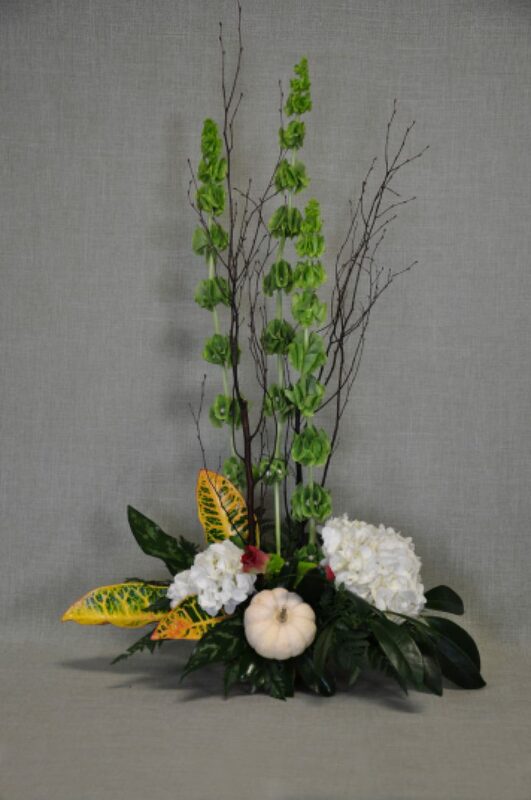 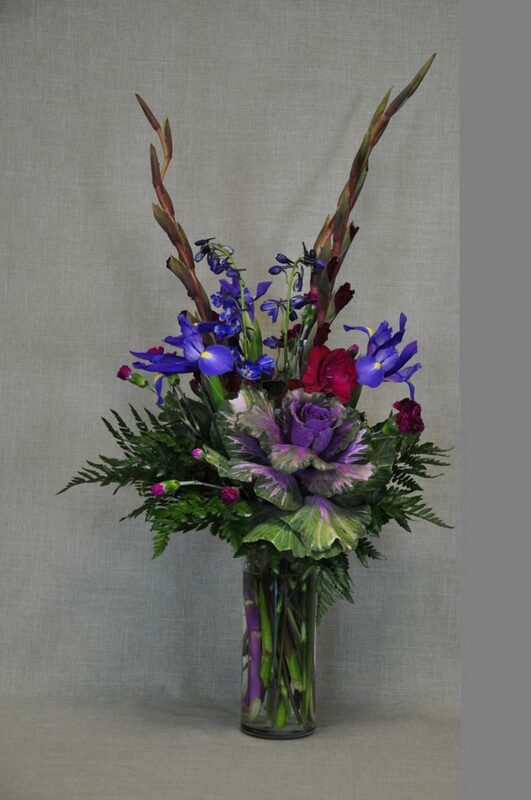 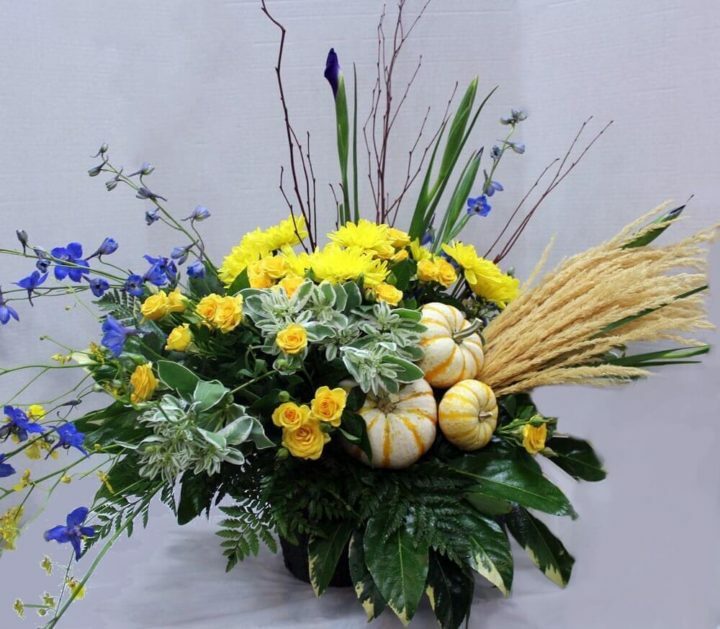 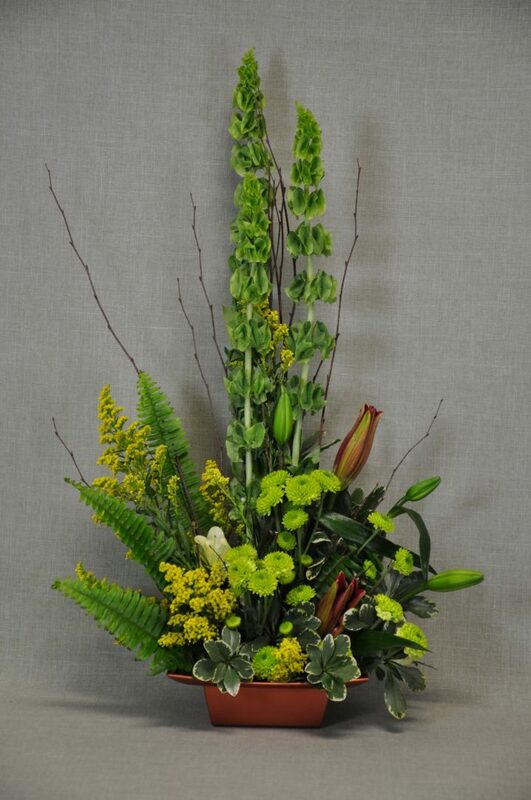 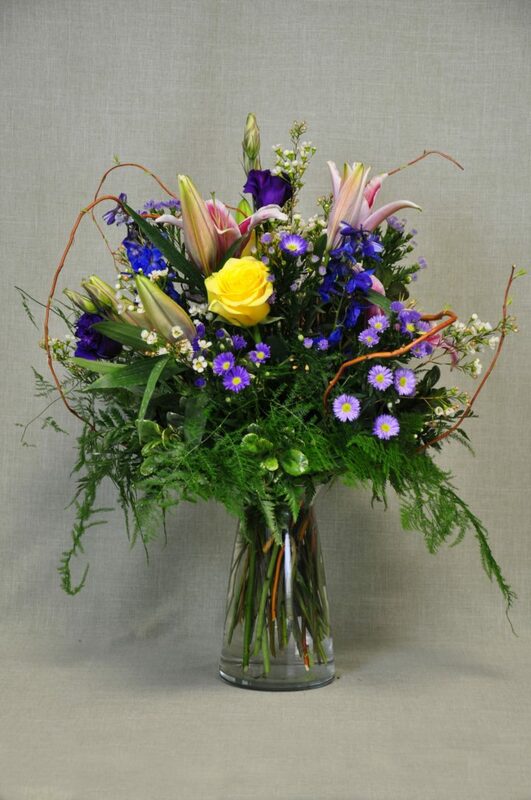 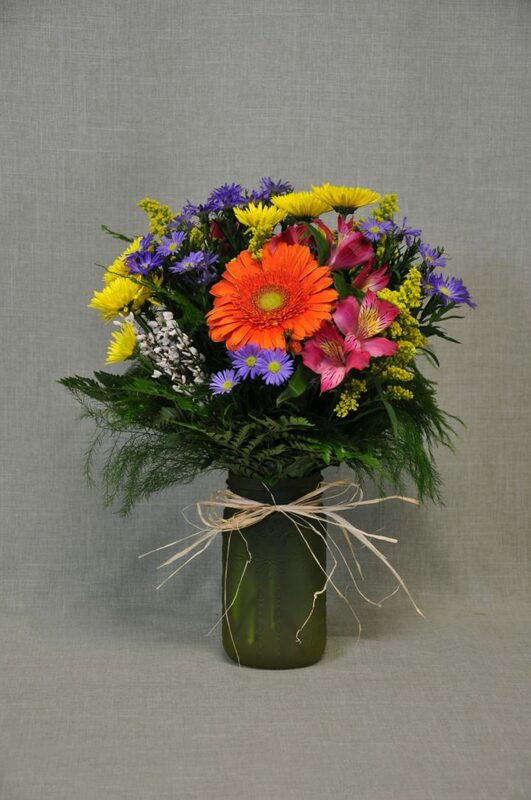 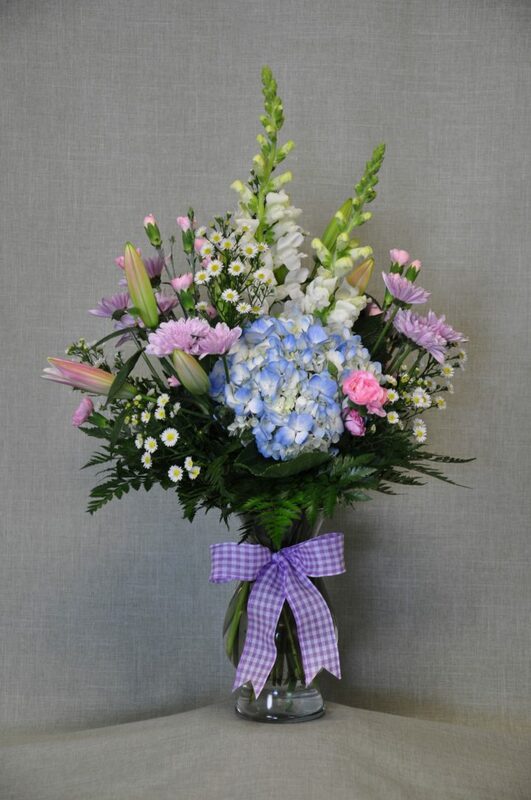 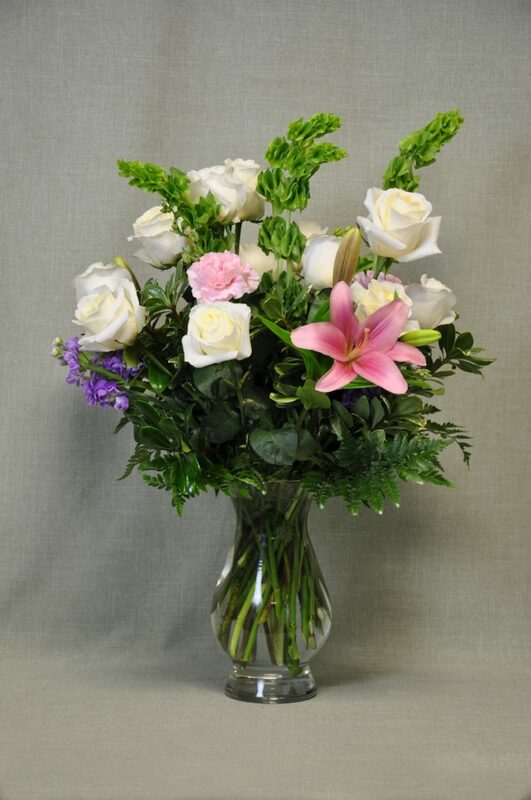 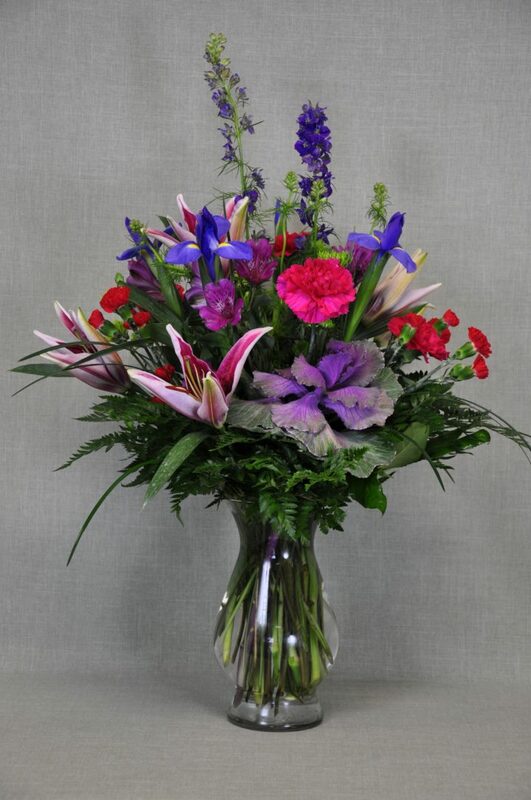 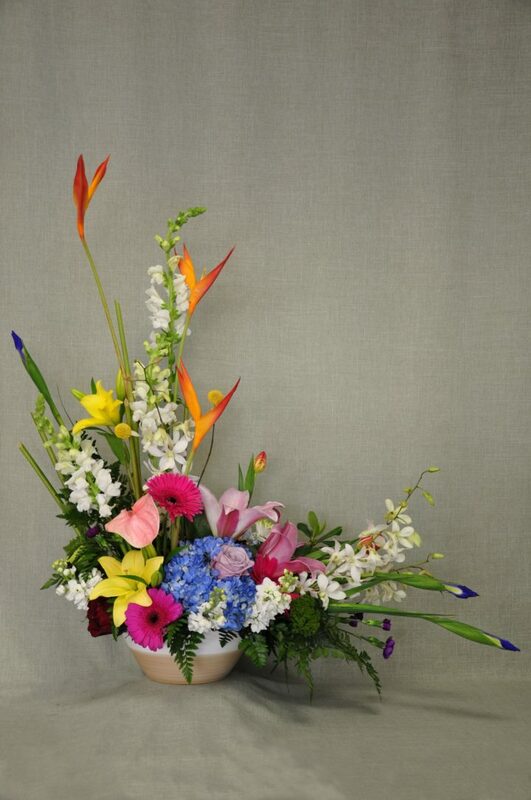 Our sympathy flowers are some of the most unique options you will find in the area. 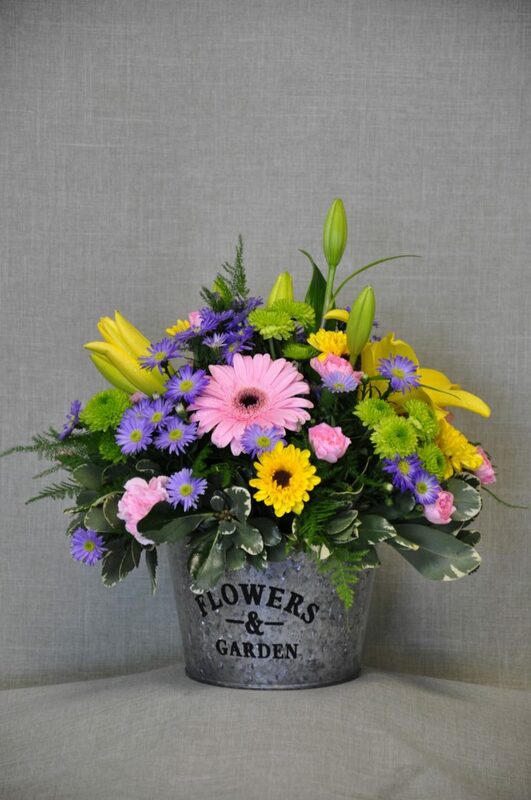 We also carry a wide variety of beautiful green and flowering plants.